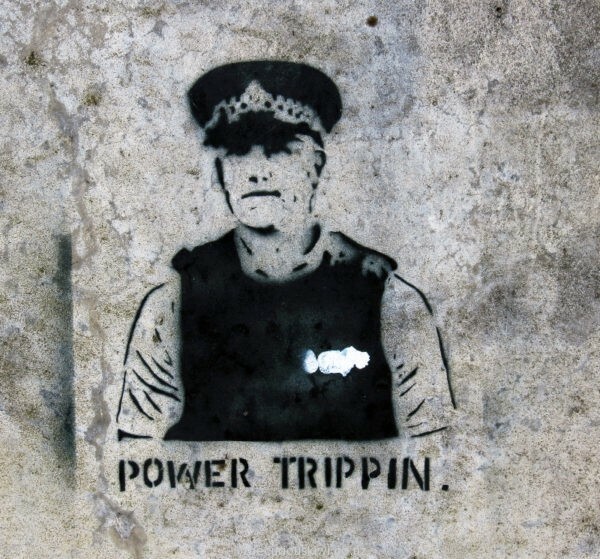 How do you know if you’ve found a genuine Banksy? A couple of tips – Banksy’s work is painted in busy areas where it will be seen, so not in a drain where Mike found the Banksy-esque work in Rotorua. I read Banksy also asks for permission to do his art work so I’m sure if he or an associate had been in touch with the local council we’d have read about it. 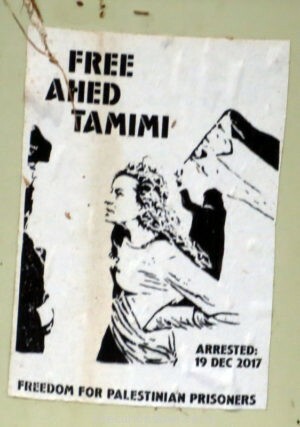 Adding another layer of mystery / possibility to the Banksy-esque find was a ‘Free Ahed Tamimi’ poster advocating freedom for Palestinian prisoners. I knew The Walled Off Hotel had opened in Bethlehem and Banksy was involved with it – the plot thickened. 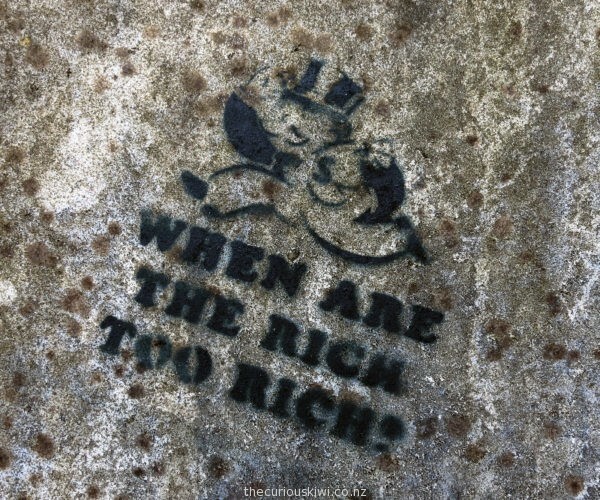 Then after some time on Google I decided no, Banksy in Rotorua, impossible, probably. 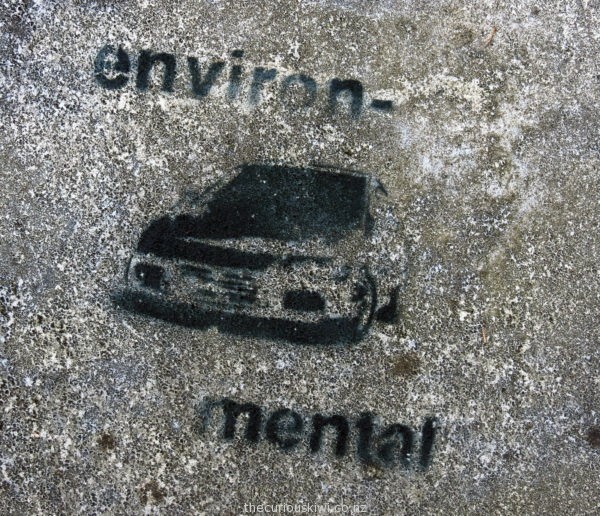 This entry was posted in Rotorua, Street Art and tagged street art by thecuriouskiwi. Bookmark the permalink.